Ready to redefine your career? Do you know you have more to give yet you’re not sure which direction would give you the most fulfillment and purpose? Let’s uncover your next steps and work towards defining a career path that can lead you to the achievement of your dreams! 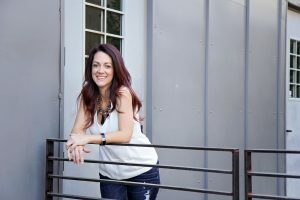 My name is Kim Page, I’m a Scottsdale based psychotherapist with a gift of moving top-performing clients forward to achieve their next level of success. Whether you’re an executive climbing the corporate ladder, a business owner of a large national brand or a mom re-entering the workforce, I offer more than a new resume. Together we’ll determine where you want to go in your career as well as what’s blocking you from making the transition. Career counseling sessions stem from my “Purpose-based Transformation.” This system (which I created) gives you clarity, focus and direction so you can manifest your truest and highest potential. Are you ready to accelerate your career? You’ll need new tools to attack your life and business from a new perspective. And I bet, you won’t find them in the self-help books you’ve been thumbing through. These new tools can ONLY be found deep within the core of your being. Like most top-performers, you may know exactly what you want, but aren’t sure how to get there. 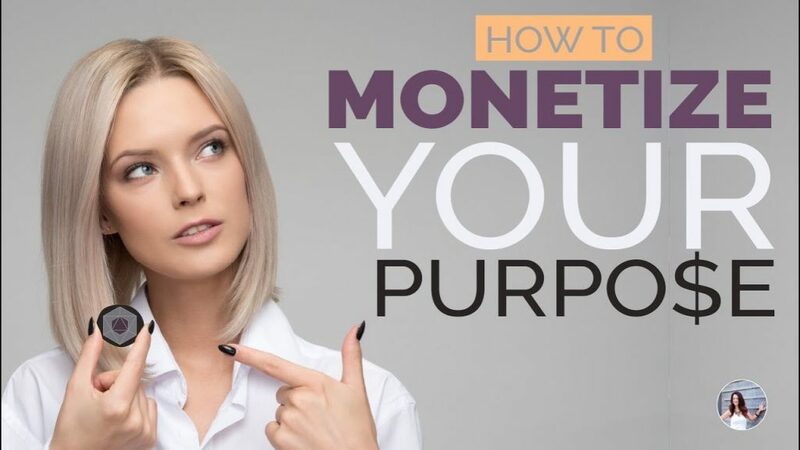 In fact, you’re so used to doing things a specific way that you probably don’t recognize what’s really stopping you from attaining the career transition you want. The challenges you face are divinely timed to awaken the truth of who you are and the fullness of your purpose. Let’s work together, so you can step forward into the correct career path and achieve the bigger vision of your life. YOUR JOB IS TO CLAIM IT! 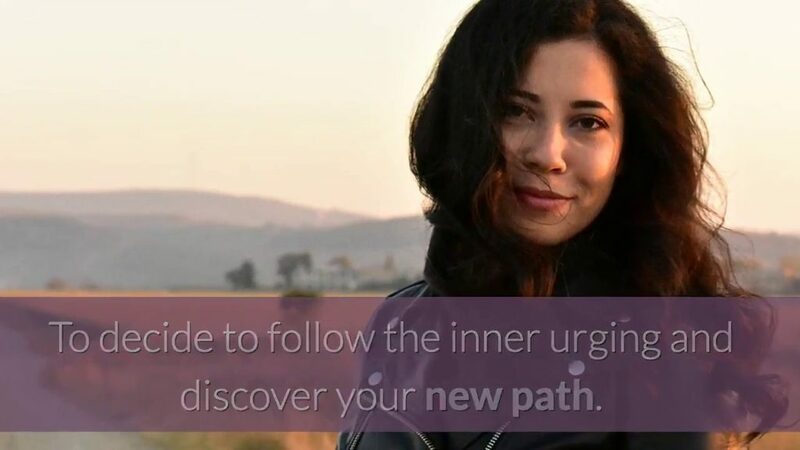 To decide to follow the inner urging and discover your new path. I’d love to guide you on your journey and accelerate your personal and professional transformation. Click the button below to receive a free consultation. Let's Change Your Life & Business!